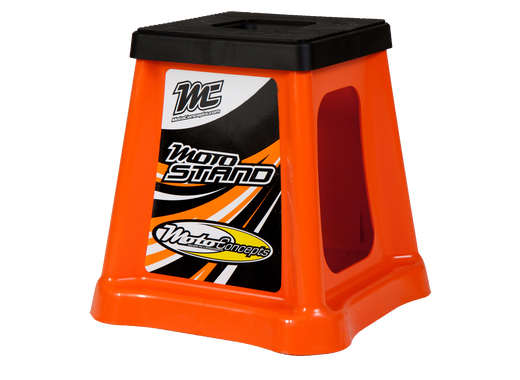 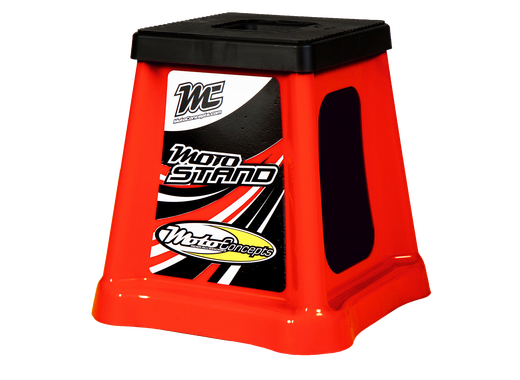 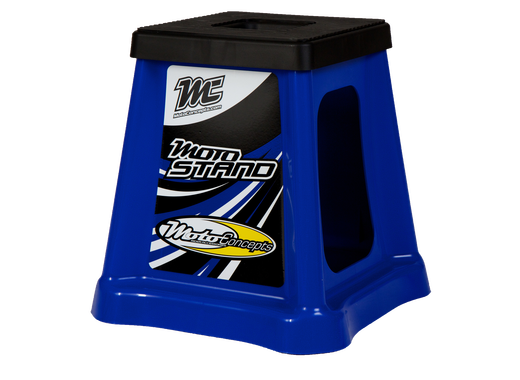 The MotoStand is an affordable, injection molded bike stand that won't scratch your bike, truck, or belongings. 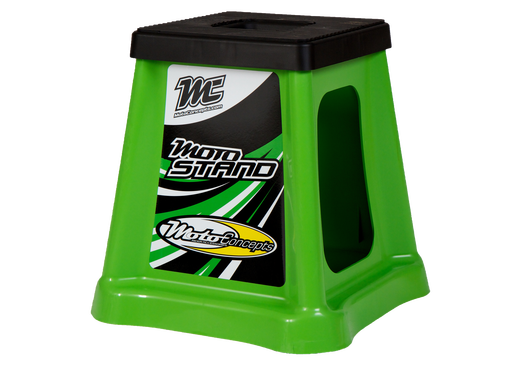 It’s the strongest stand on the market, holding up to 3000 lbs. 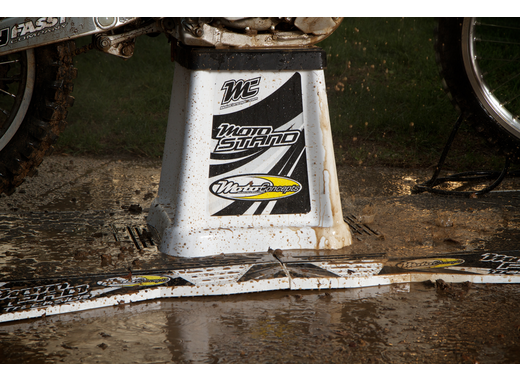 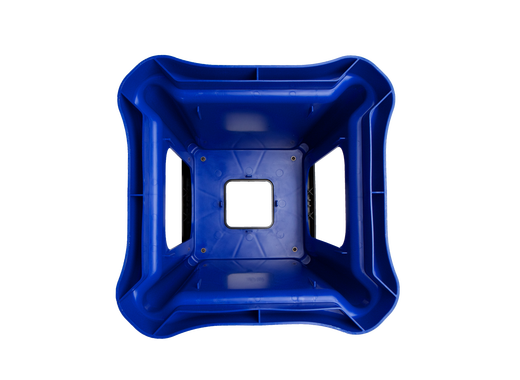 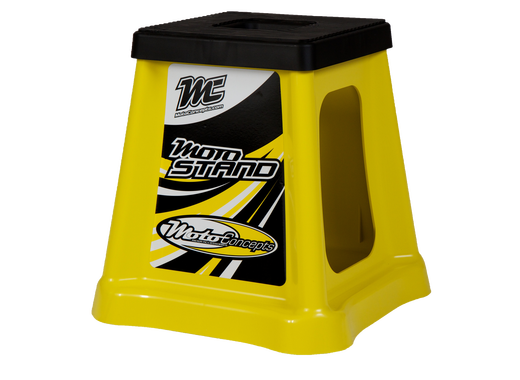 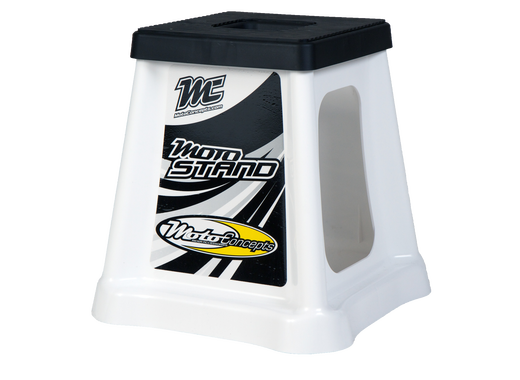 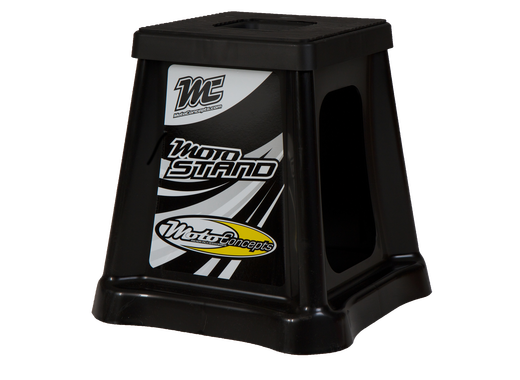 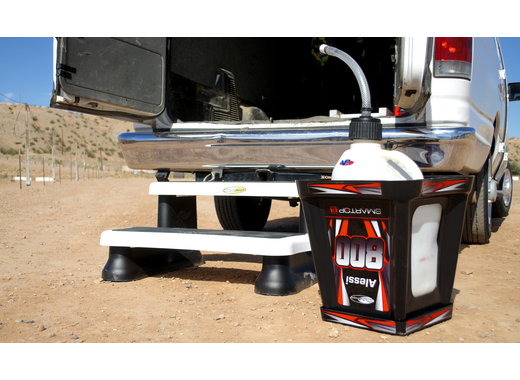 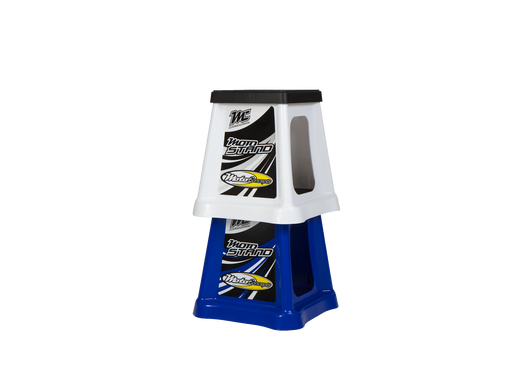 The durable plastic will outlast and outperform any traditional stand. 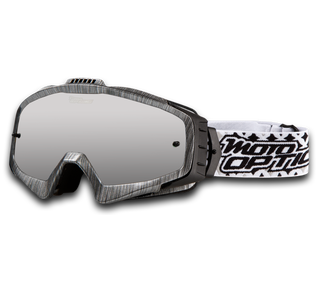 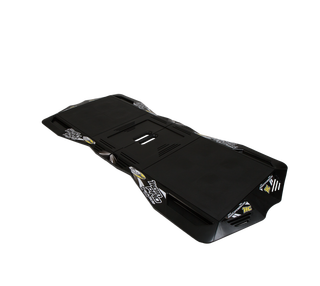 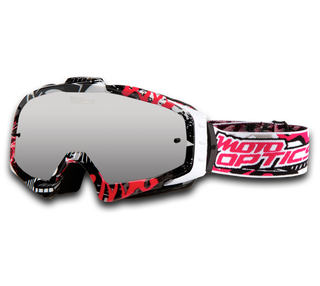 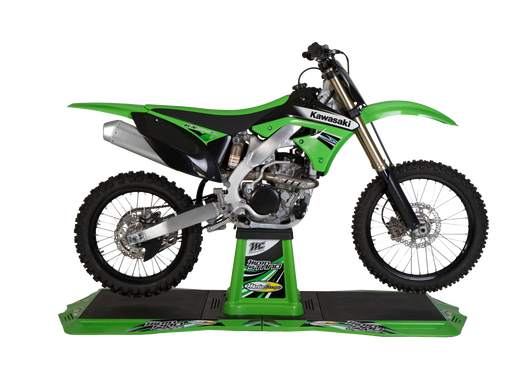 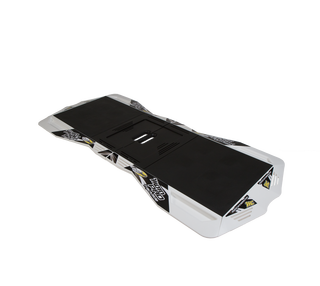 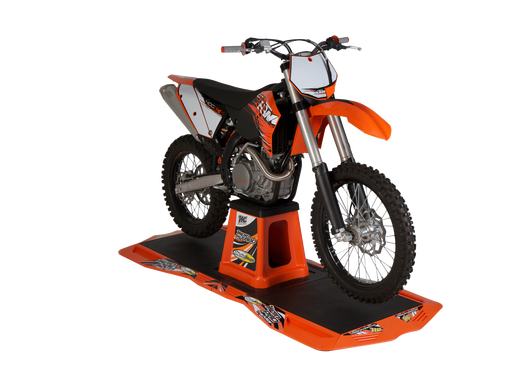 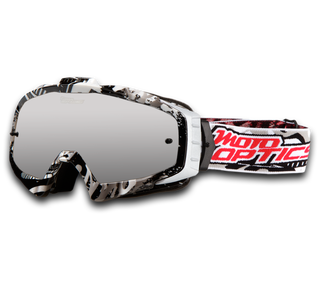 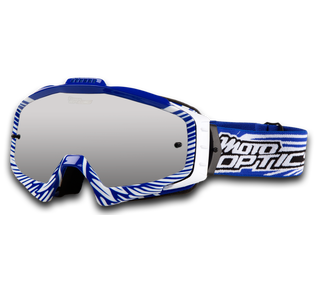 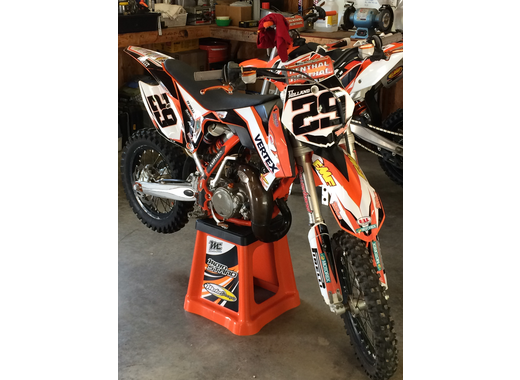 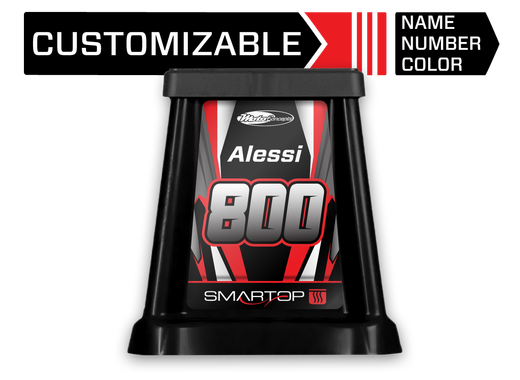 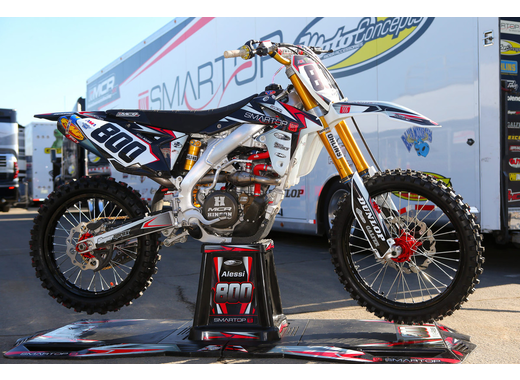 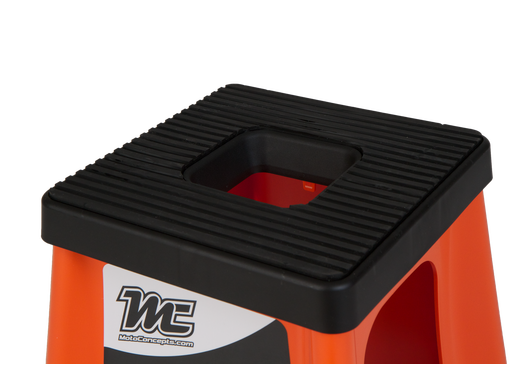 It comes equipped with a tough non-slip rubber top and space on both sides for custom graphics, sponsor logos, or rider name and number.